Remy is making his family proud---he's grown into quite a handsome young man. 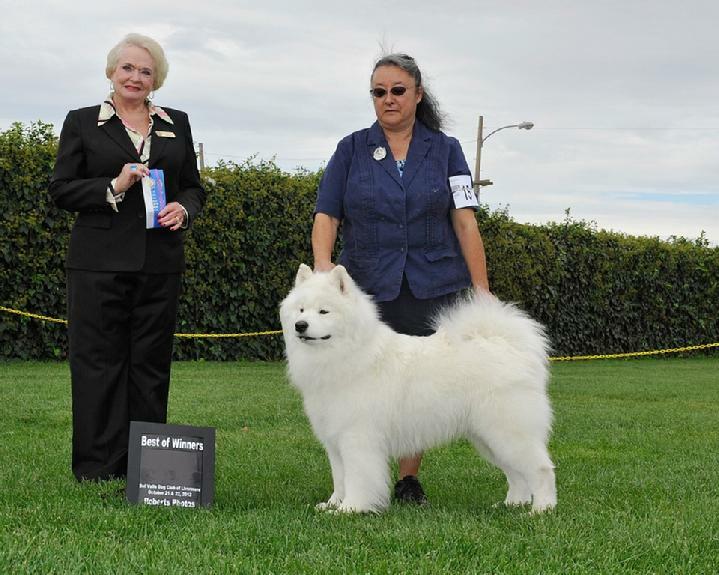 Remy has earned points toward his AKC championship and is enjoying the show ring. We look forward to adding champion in front of his name. FIRECLOUD HAS A NEW CHAMPION !! 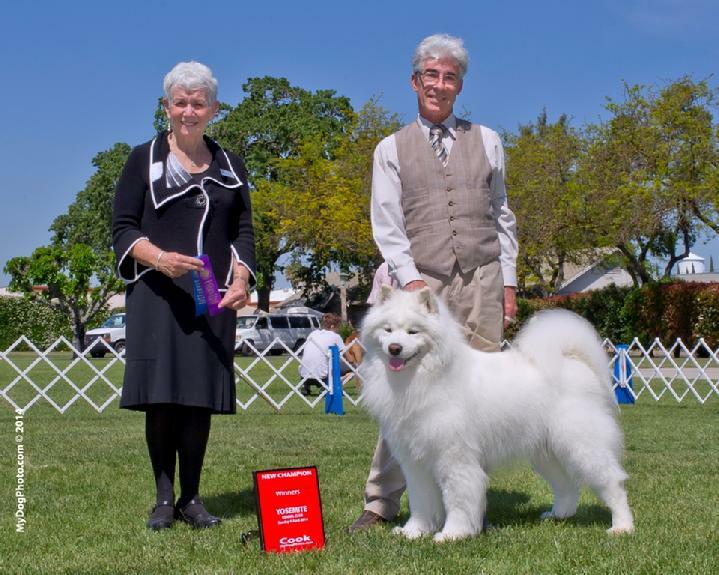 Remy earned his championship on April 6, 2014. His owner George Hadres was the proud handler. They make quite a team!